We offer many unique Celtic gifts, rich with cultural history and beauty. We are your number one source high quality, one of a kind Viking gifts. Our jewelry carries the history of its people and the beauty of old world craftsmanship. 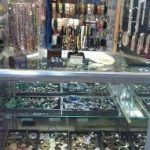 When you want a piece of jewelry that’s as unique as you, there’s only one place in the Tacoma area to find one-of-a-kind pieces from all over the globe. 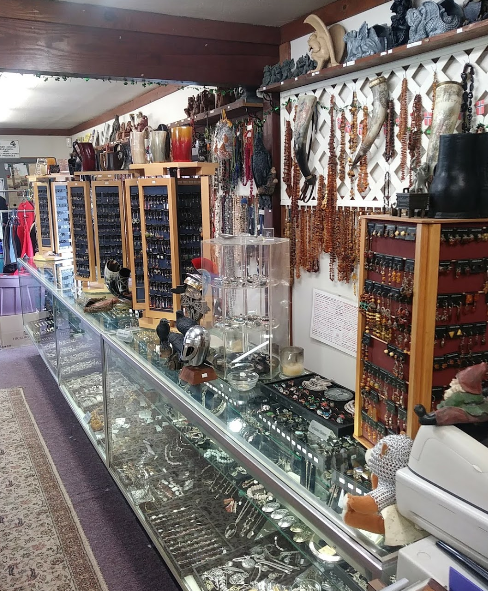 Longship Trade Goods Too has authentic, affordable items representing Celtic and Viking heritage, including a wide selection of gifts and jewelry. Longship Trade Goods Too carries a wide variety of items you won’t find in other shops. We specialize in Celtic and Scandinavian jewelry, Viking antiques, swords, axes, horns, tapestries, Medieval flags and other unique gifts from around the world. 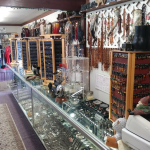 Walking through our shop is more than just shopping for generic Celtic gifts in Tacoma, WA. Each of our items comes complete with an intriguing history lesson, making a trip through our store like a journey through time. You’ll discover beautiful items, rich with history and intrigue. It’s the perfect place to find unique gifts or that amazing piece for yourself. 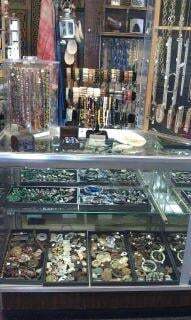 Whether you are looking for Celtic crosses or Celtic jewelry in Tacoma, WA, Longship Trade Goods Too is the ideal place to shop. Our selection includes rare coins, oil lamps, Viking gifts, books, animal hides and more. Every corner and shelf is packed with exceptional items. We do more than beat the competition; our store is so unique, there is no competition! We invite you to stop in and soak up the history and beauty of our selection. Our friendly staff is available to answer any questions or help you find the perfect gift for that special someone. We stock extraordinary gifts from around the world. We sell one-of-a-kind jewelry in a variety of styles and forms. Our products are rich in history and beauty. Our selection includes authentic, unique Celtic and Viking gifts. We offer items you won’t find in other stores, beyond simple trinkets or generic gifts. Stop into Longship Trade Goods Too to take in the beautiful selection of historical gifts and jewelry from Scandinavia and beyond. Unlike other shields, the Vikings did not hold the shield by strapping it on their arm, they were instead held with a single grip at the center of the shield. This special technique gave the Vikings many advantages, namely twisting the shield in various ways, making it a formidable weapon that can be used for both offense and defense.